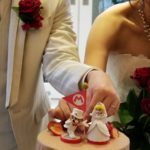 Super Mario fan DISUK married the love of his life with a special Super Mario Odyssey themed wedding. 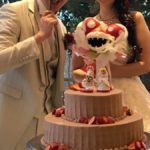 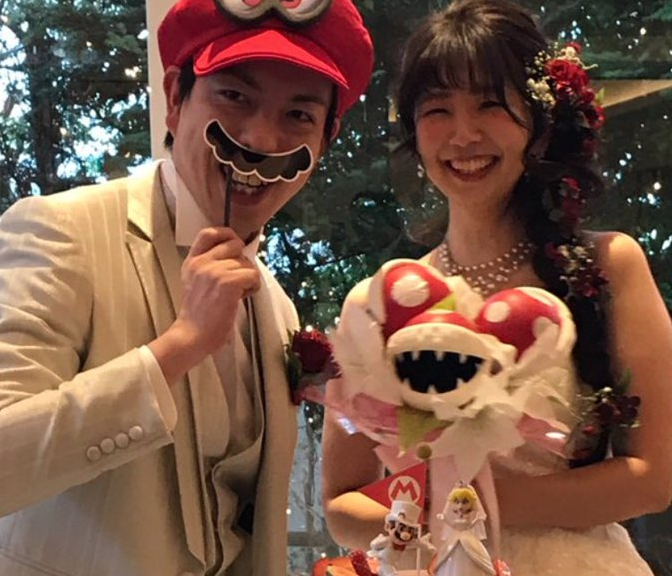 The wedding was complete with a Super Mario Odyssey wedding cake, a bouquet of Piranha Plants that Bowser gave to Peach, and even Cappy himself. 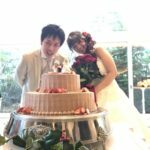 Check out photos of the wedding below.